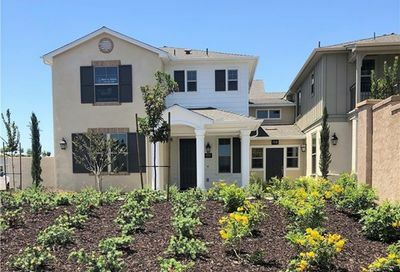 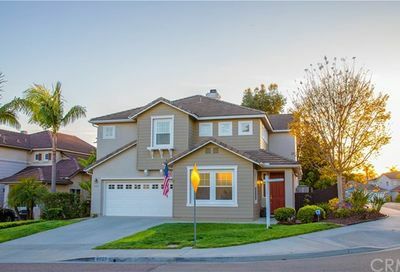 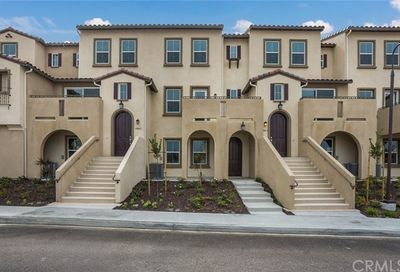 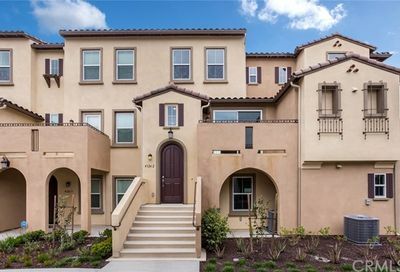 Below you’ll find the latest homes for sale in Carlsbad.  Property listings are updated every 10 minutes so the list is current and contains the most relevant information and property details. 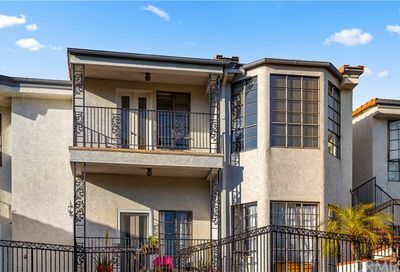 Please click on any listing for additional details or to request a property tour. 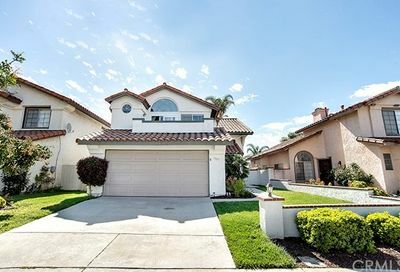 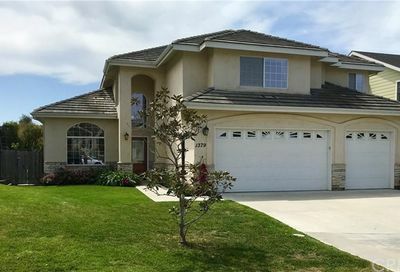 If you would prefer for us to send you a customized report via email with Carlsbad homes for sale matching your specific search requirements please don’t hesitate to contact us and we’ll be happy to assist you. 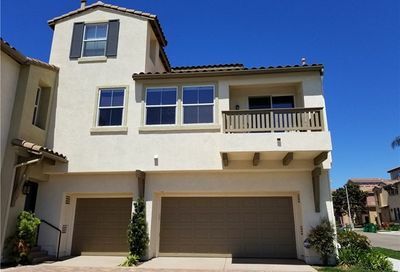 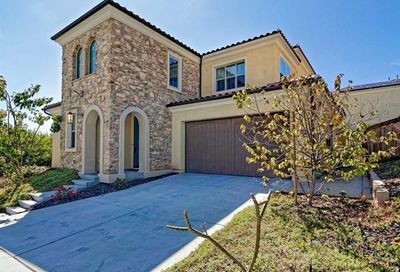 Alternatively, you can perform an advanced Carlsbad homes for sale search customized to your needs by following the link below. 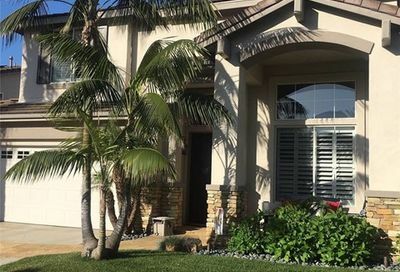 Please contact us with any questions, to request a property tour or if you need assistance with your Carlsbad home search.